Something which completely took me by surprise this year is just how much I was going to enjoy being at the Photography Show. I wasn’t attending – I was working on a stand! This all started back in early 2016 when I was on the lookout to upgrade my lighting kit. I was doing more and more shoots where it was becoming apparent that my work was being let down by the quality of lights I had and my understanding of how to use them. 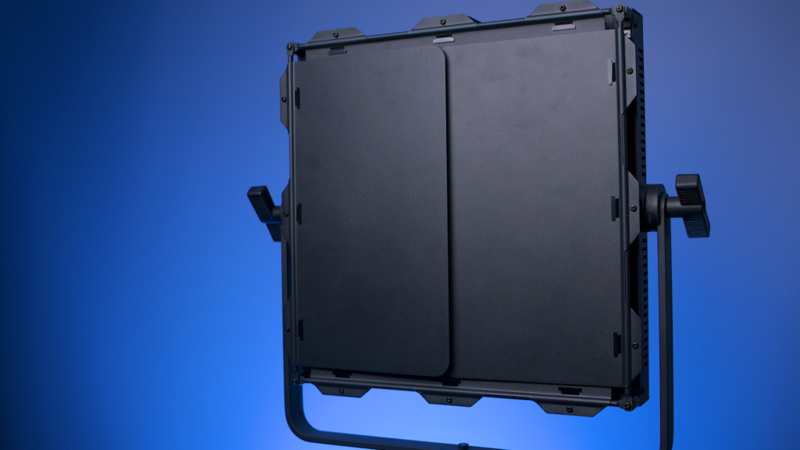 I originally thought that the best LED panels for me were the Aputure LS1S panels. The issue I had with them is that they were nearly £900 per panel and that was serious dough when I was just starting down the road of freelancing. Enter the VNIX 1500S from Pixapro, which was half the price and twice the quality. I was really impressed by the VNIX 1500S but there wasn’t a lot of information on it online from people who had used it, so I wrote a blog about it and posted a video all about my experience with it. This was the start of using Pixapro products throughout all of my video work, with the latest addition to my lighting kit being the 100B Mark III, a bi-colour chip onboard LED light that is head and shoulders above the Aputure 120D (no fancy effects, just a solid and highly colour accurate light that can switch between 3200K and 5600K and everywhere in between. 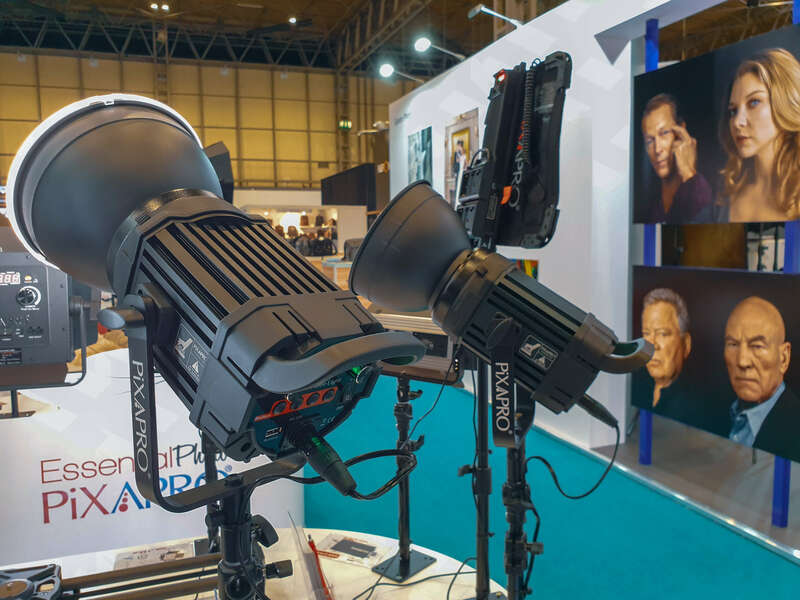 After posting another review of the 100B Mark III, Pixapro asked me to come and represent them on their stand at the Photography Show (held at the NEC) and be one of their brand ambassadors for their LED lights. It was 4 days that went by in an instant and I absolutely loved it! 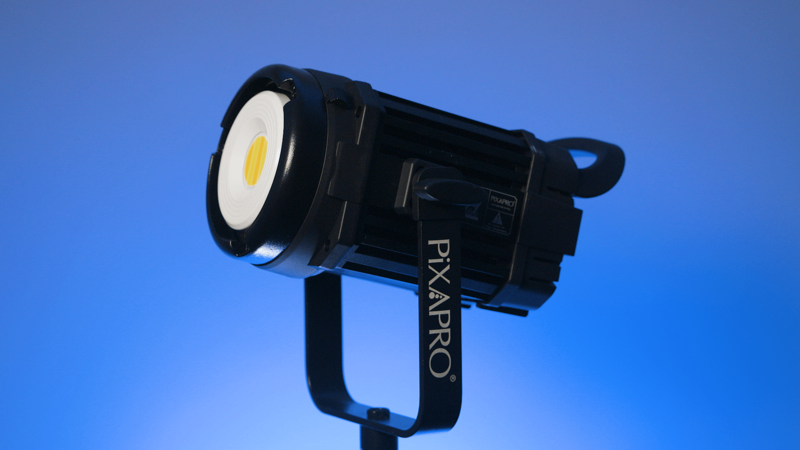 I spent 4 days talking to people who really wanted to know what LED light’s Pixapro did and what their light’s could do for them. Pixapro is known here in the UK for being one of the most respected lighting providers of photographic equipment. Based in Birmingham they offer UK warranties, a UK based repair service and products which are above anything else, reliable and of extremely high quality. To be able to not only tell them about how good these lights are but show them examples and walk them through how to use them was fantastic. 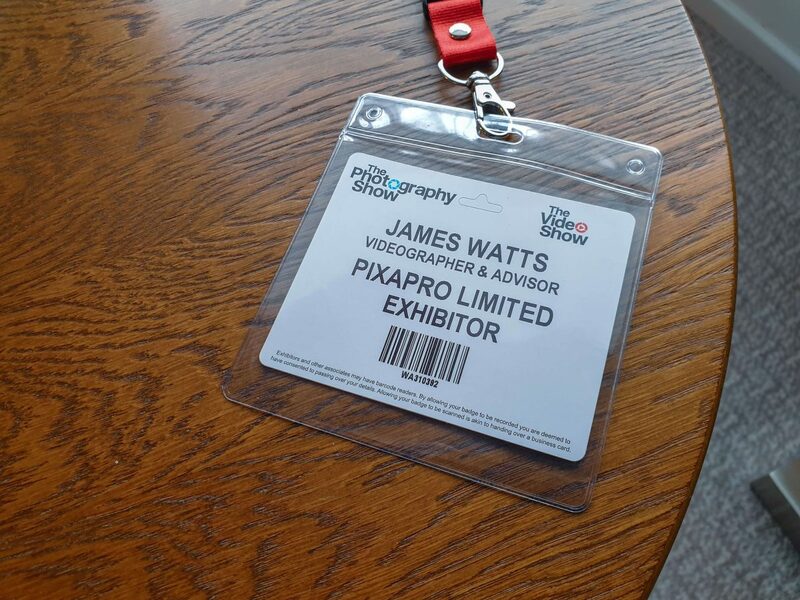 I had a great time and met some fantastic photographers and filmmakers who are (hopefully!) enjoying the LED lights in use for their own work. Will I do it again in 2020? 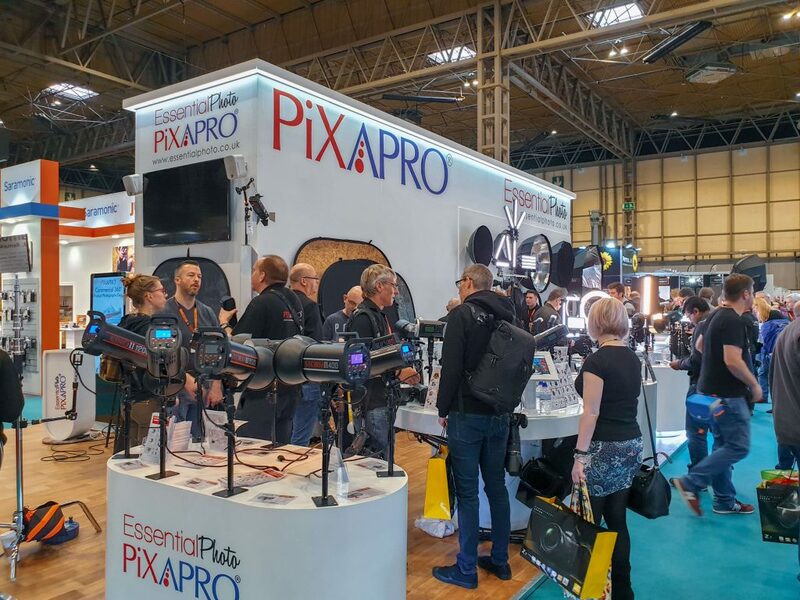 If Pixapro asks me to come back again for the 2020 Photography Show then I will absolutely say yes! 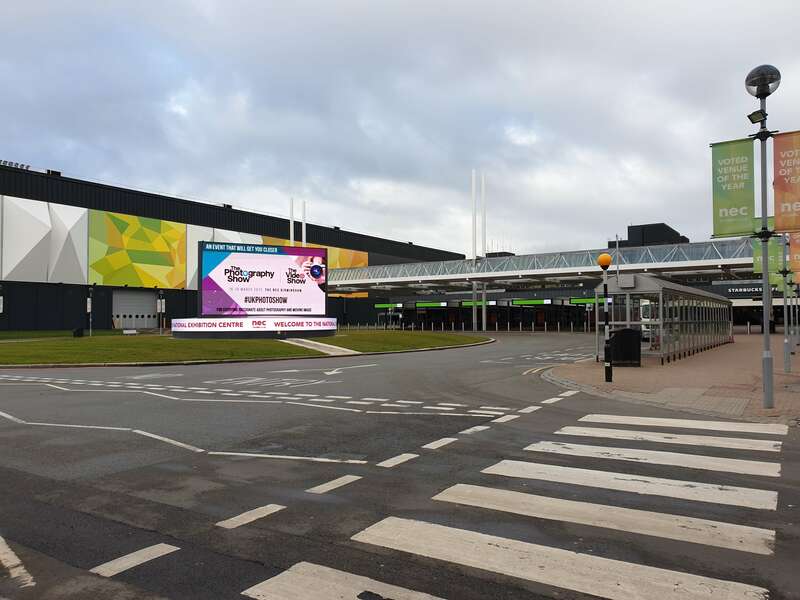 Here is to 2020 and I hope to see you at The Photography Show next year!